Planning to spend Christmas in Poland? 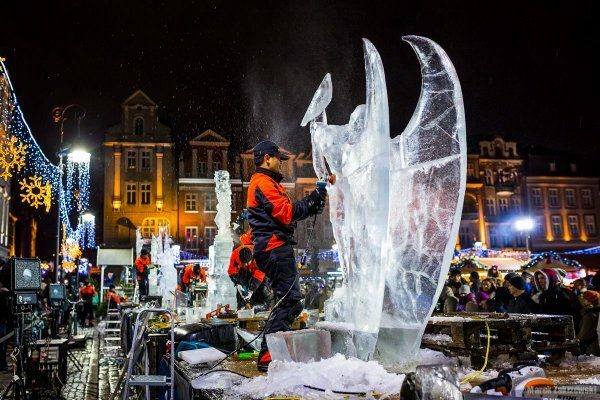 Nothing can be more magical than spending the Christmastime in Poland! Throughout the entire country, major cities, towns and villages celebrate this special time of the year in the most festive of ways. 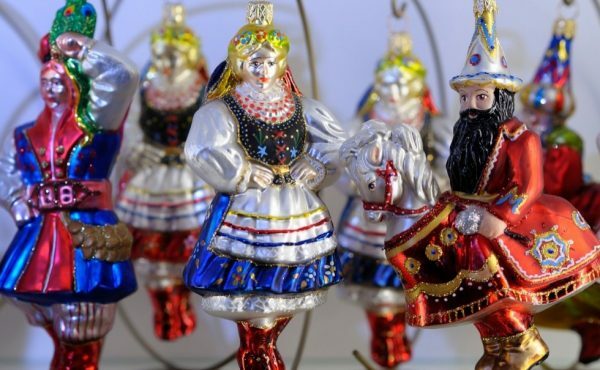 From Christmas tree decorating in charming market squares, to caroling in the streets and churches, to holiday food at Christmas Markets and traditional Christmas Eve – “Wigilia” Dinner, to gift shopping for one-of-a-kind handicrafts made by local artists, Christmastime in Poland is truly unique and magical! 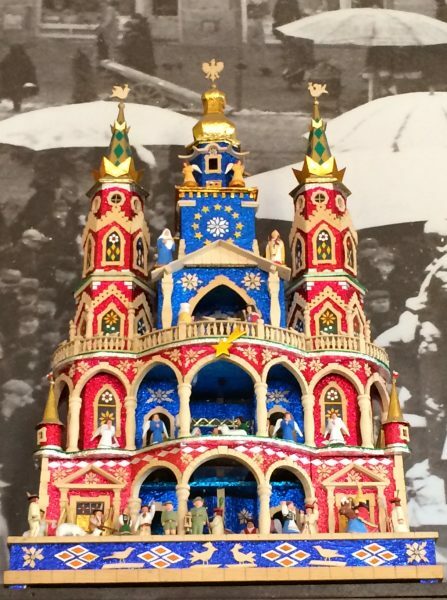 Poland Culinary Vacations has launched a 10 days/9 nights “The Magic of Christmas Markets in Poland” tour so that our guests can experience the festive Christmastime in Poland in top cities starting in Warsaw then on to Poznan, Wroclaw and ending in Krakow with a day visit to Zakopane, the winter capital of Poland. *Warsaw has more than 10 Christmas Markets scattered throughout the entire city so one can easily spend an entire week exploring those markets just in Poland’s beautiful capital alone! Plan a getaway to POLAND with FAMILY & FRIENDS November 28 – December 7, 2019 on “The Magic of Christmas Markets in Poland” tour with Poland Culinary Vacations (our 2018 Christmas Market trip to Poland is SOLD OUT but please email us at info@polandculinary.com if you’d like to be added to a waiting list in case of any cancellations). This 10 Days/9 Nights Christmas Markets adventure in Poland will start in Warsaw and end in Krakow/Zakopane with stops in Poznan and Wroclaw along the way! 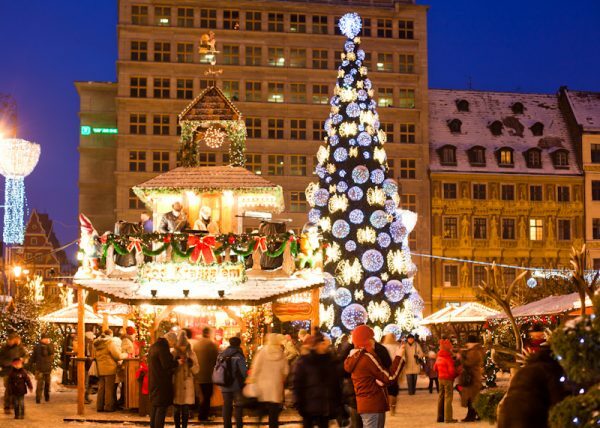 All of those cities have spectacular Christmas Markets with plenty of additional holiday festivities. Merry Christmas! – Wesolych Swiat Bozego Narodzenia! Malgorzata (Sarna) Rose, is a native of Poland. 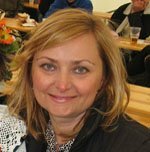 Poland Culinary Vacations grew out of her love and passion for travel and everything Polish, including fine Polish cuisine, eventually blossoming into a first-class culinary travel company. 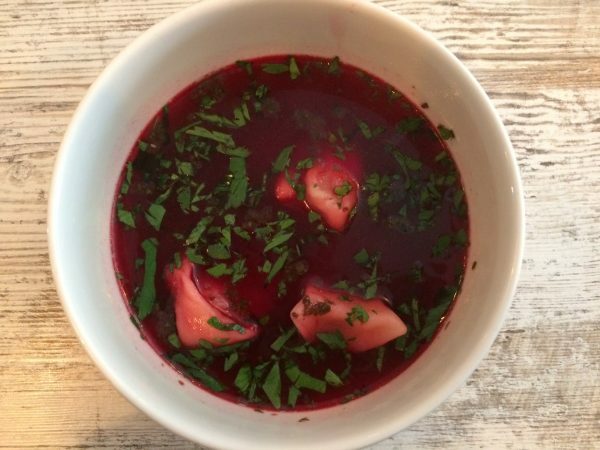 While growing up in Poland, she experienced the great joy of cooking with family and friends. Using her grandmothers' recipes and fresh ingredients from their gardens, they prepared food for weddings, parties, and traditional holidays. Now, through Poland Culinary Vacations, she wants to share that experience with you, and show you the best of everyday Polish living: the special people and their hospitality, and the heritage and traditions unique to each region. Only a native can help you discover and fully experience the authentic Poland!